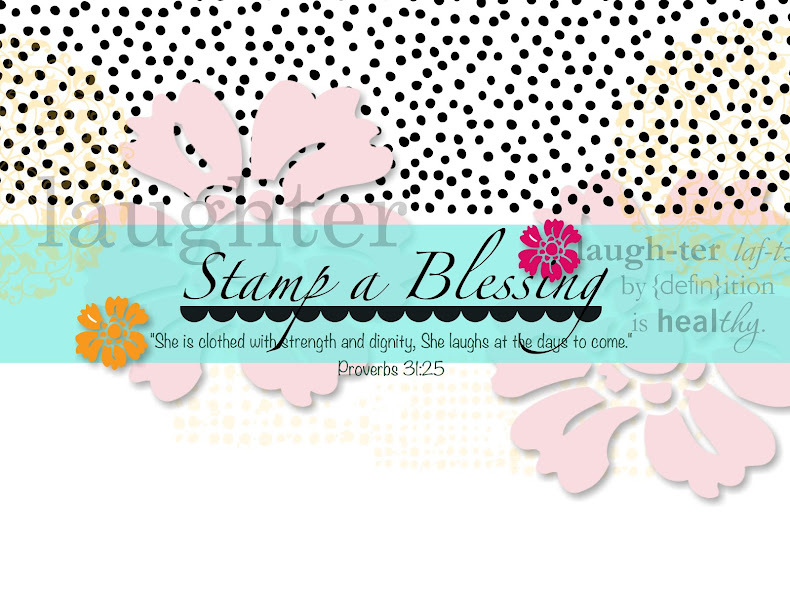 Stamp a Blessing: Share the joy of creativity! Share the joy of creativity! Time to share the joy I felt when I finished my little box. Well, it was not for me but I made it!! I gave it to my fabulous host Pam last Thursday. Tx Pam! The box was made out of 4 Sizzix scallop envelopes glued together side to side. I then proceded to embellish it with the Garden Whimsy and Baroque Motifs stamp set. The scallop tag in front was made out of the scallop square punch. How cool is that?! 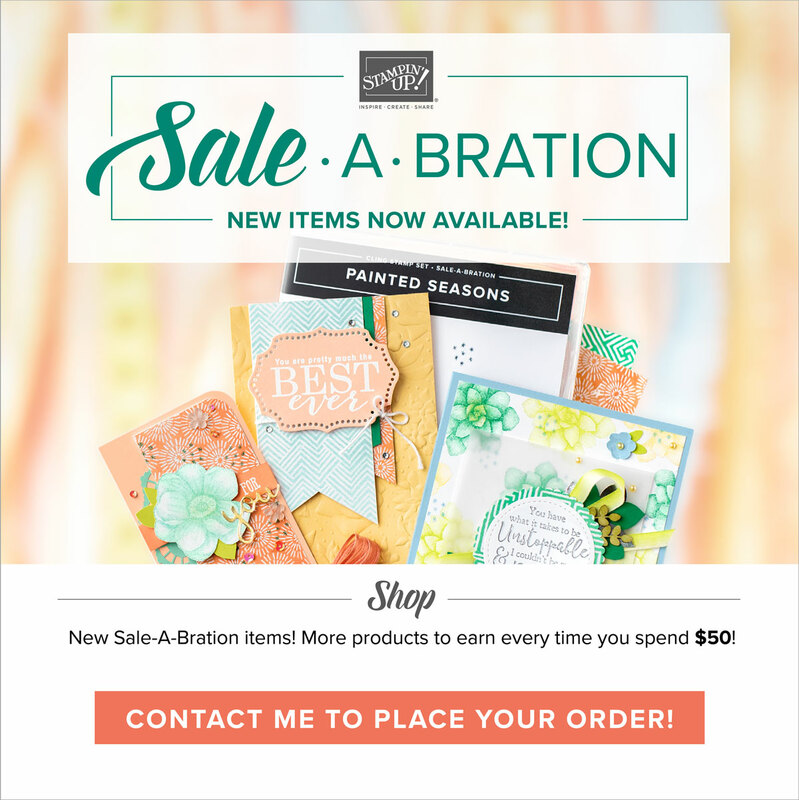 And the "thank you" sentiment came out of "Family Phrases" Anyway, if you want more ideas and inspiration visit my SU webpage at http://www.rememberj.stampinup.net/ I would love to be your SU demonstrator and help you with all your stamping needs and goals. 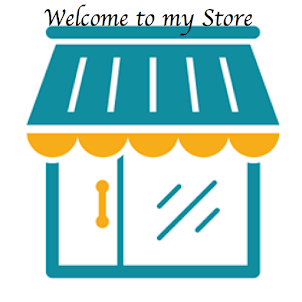 Oh, and leave me feedback. I enjoy reading your comments. Blessings! This is so cute! Love the little butterfly! TYFS! Love the box. I have seen these before and have yet to make one. This would make a great little gift for my last stamp club for the year.